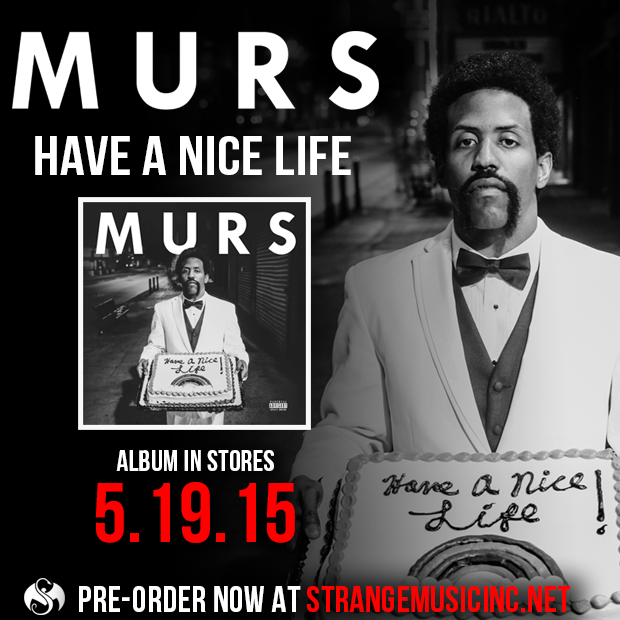 On 5/19, the Strange Music debut album from MURS, Have A Nice Life, will hit stores everywhere. and an exclusive mp3 download of “Fun-eral”! Hip Hop Music Video from the album ¡MURSDAY!